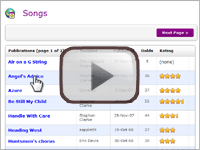 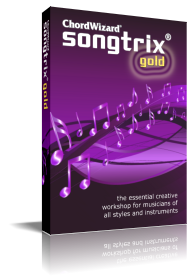 Songtrix allows you to compose songs easily and creatively, even if you have never composed songs before. 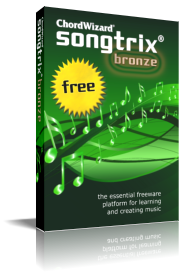 Watch some of the videos below and you will find that composing songs is easy and fun when you have Songtrix to show you how it's done. 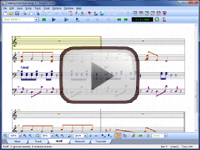 The essential creative workshop for musicians of all styles and instruments. The essential tool kit for students of all musical styles and instruments. 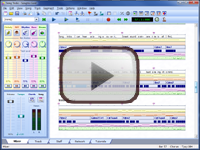 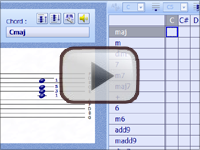 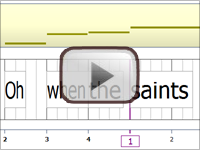 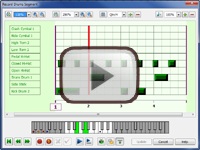 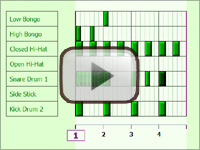 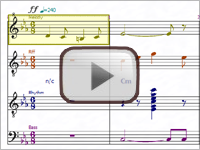 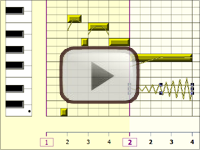 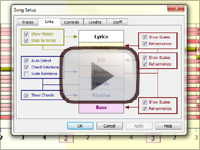 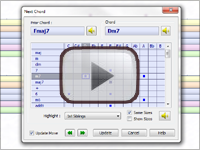 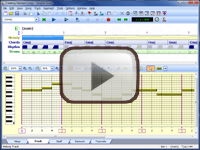 The essential free software for learning and creating music.